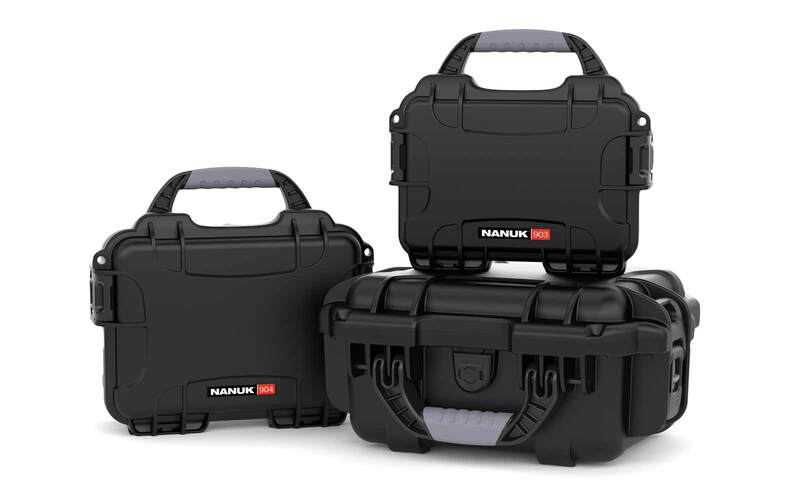 The Nanuk Nano 320 may be small, but this little case doesn’t leave anything to be desired. 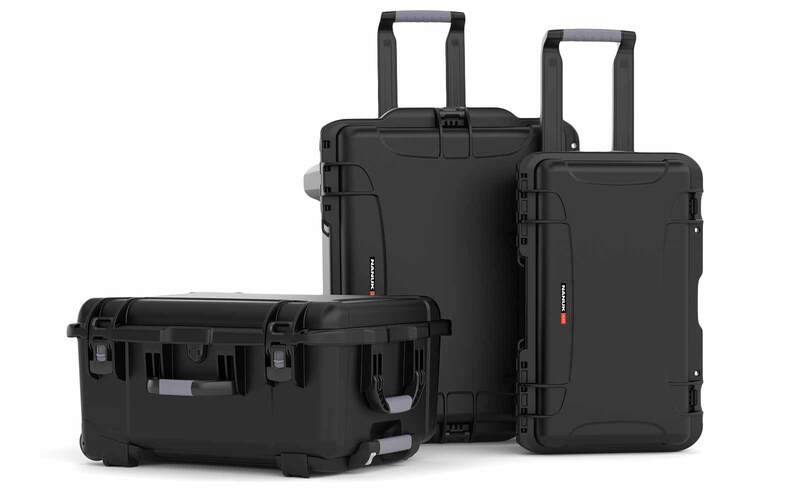 Built with Nanuk’s renowned high-grade material and entirely produced in Canada, the Nano 320 is the perfect companion for vacations and travel. Engineered to absorb any impact and survive any element, this rugged, pocket-sized case is ideal for storing valuables and travel essentials like wallets, keys, cash, IDs and important documents. Enjoy a piece of mind during your travels with the Nano 320 securing all your small items in one convenient case. When traveling, it’s important for all of your valuables and important documents are kept safe and secure. However, keeping track of all your belongings while on-the-go can become overwhelming. Luckily, with the Nano 320, you can relax knowing that all your travel essentials, like cash and IDs, are safe and secured in one space. Hate having to rummage through a large backpack for your small valuables? With the Nano 320, you never have to worry about losing your pocket-sized items in the bottom-of-the-bag void ever again. Keep all your small valuables organized in this convenient case and secure it to your bag, belt, or wrist for quick and easy access. Expertly engineered with high-grade Canadian materials and an IP65 dust and water resistance rating, this tough little case is built to follow you on any adventure. No matter where in the world your travels take you, you can be sure your Nano 320 will there keeping your valuables safe and secure against any element or impact. With a variety of features for protection and convenience, the Nano 320 is designed to be your best pocket-sized travel companion. Whether you’re getting lost in a foreign city or lounging at the beach, you can rest assured that the Nano 320 will be there to protect all your travel essentials. Certified shockproof, dustproof, and crushproof, this rugged pocket-sized case is expertly crafted to ensure your small valuables are protected against any impact. With a polycarbonate shell, impact bumpers, and rubberized interior, the Nano 320 is guaranteed to be just as tough as you. 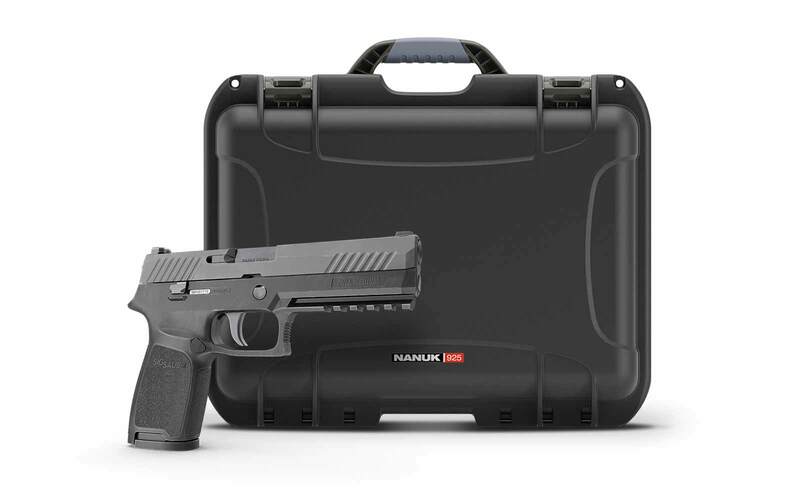 Featuring a molded seal and pressure equalizer valve, this case offers complete protection from water damage and dust intrusion. With an IP65 rating, you can rest assured that this case will keep your valuables safe from any element. Including a built-in SmartStrap and built-in belt and carabiner loops, the Nano 320 is guaranteed to stay by your side through any mission. 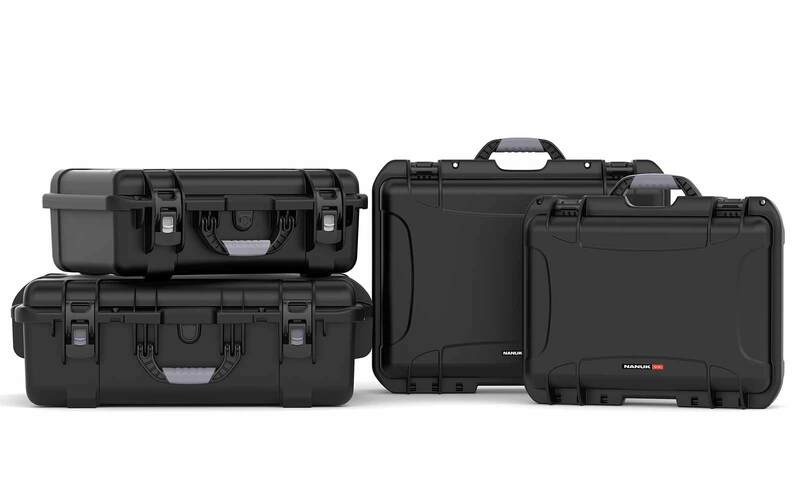 Like all Nanuk cases, the Nano 320 is complete with the brands signature PowerClaw™ latching system, which ensures your case stays clamped tightly shut to secure your pocket-sized valuables. With it’s built-in protective webbing, the Nano 320 makes it easy to organize and store your valuables - like cash, cards, keys, and important documents - safely and conveniently. This is my third case. I have 2 920's, one for my drone and one that I customized for my charger. I love these cases and would have a whack of them all different sizes if I could afford them. Highly recommend them. I have a tone of Nanuk cases from the Nano series on up. I use them professionally for video equipment as well as for my hobbies. When I'm working, my video gear stays safe and I don't have to worry about it getting damaged in transport. When I'm out on the trails on my dirt bike everything in a Nanuk case stays nice and dry no matter hard it rains or how much mud gets splashed around. 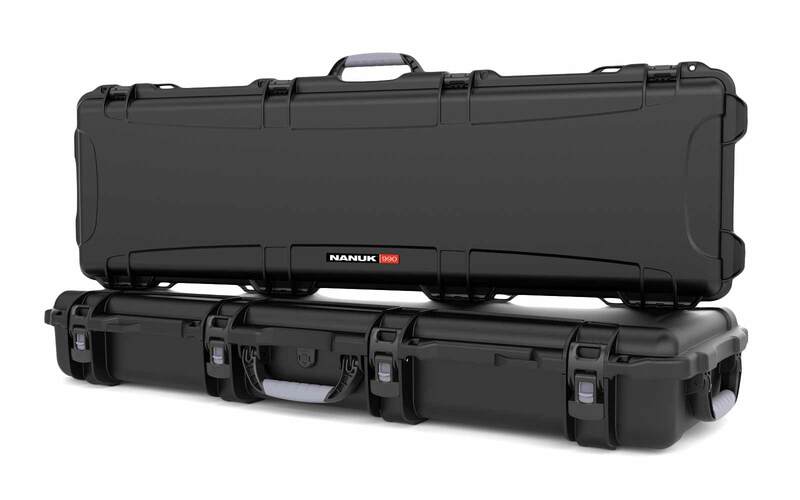 I have other cases but I prefer the Nanuk as the cases are lighter and the latches are easier to operate. Parfait format pour serrer un IPone 7 avec ses cartes et permis pour partir à la chasse,à la pêche ou en randonnée.Une bande en caoutchouc retiens toutes les cartes et le téléphone est bien protégé!Bon achat! Can I fit my personal belongings in the Nanuk Nano 320 like phones and wallets? Your Nanuk Nano 320 can fit pocket-sized valuables and travel essentials like wallets, keys, cash, IDs and belongings. Is there a strap included in the Nanuk Nano 320? Yes, the Nanuk Nano 320 includes a built-in SmartStrap and built-in belt and carabiner loops to guarantee protection. 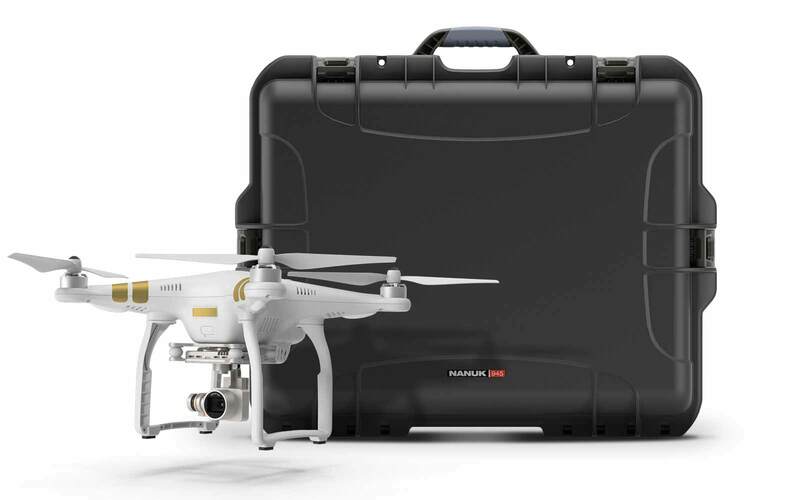 Can this Nanuk Nano 320 be used as a transparent travel document kit? 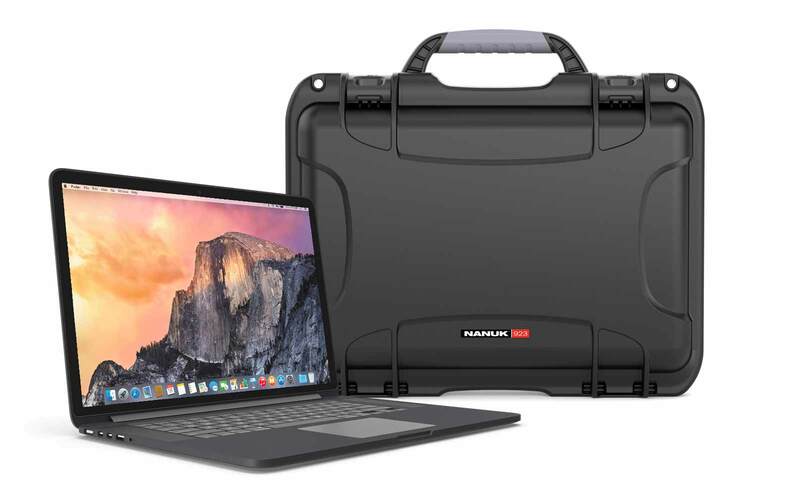 Yes, the Nanuk Nano 320 can be used to store your passport, map guides, hotel and airline tickets, permits and other papers/documents needed as you travel. What stuff can fit inside this Nanuk Nano 320? You can keep your bills, coins, iPhones (not the iPhone Plus - Use the Nano 330) and other pocket sized accessories dry yet still accessible inside the Nanuk Nano 320. Make sure you look at the interior size of this case and mesure the accessories you want to store in it before purchasing. 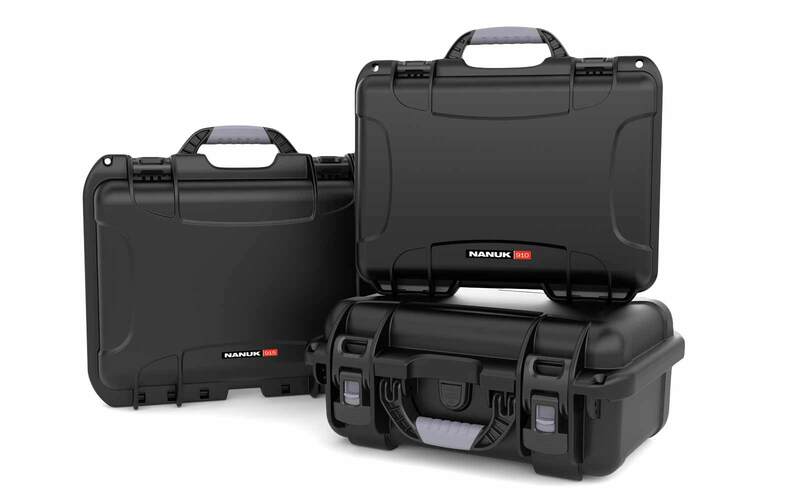 What photo shoot items can be stored inside Nanuk Nano 320? You can keep the memory cards, small batteries and cables, and flash drives inside the Nanuk Nano 320. Does Nanuk Nano 320 has PowerClaw also like the bigger cases? Yes, Nanuk Nano 320 also features PowerClaw latching system. What are the interior dimensions of Nanuk Nano 320? The Nanuk Nano 320 has interior dimensions of L5.9" x W3.3" x H1.5"
Can this be used as cellphone case? Yes, Nanuk Nano 320 can be used as storage for phone case, chargers, wallets and other small accessories.